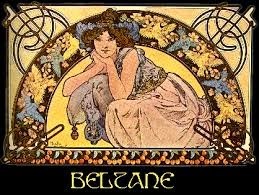 Beltane marks the beginning of summer on our calendar (maybe not yours though) and brings with it a sense of joy and fun. This is the time for the ewes to begin cycling (coming into season) in earnest and they will cycle more and more regularly now until the autumn equinox (Mabon) when I will let Stag the ram out with the girls to make more lambs. Beltane also begins the storm season, with afternoon storms sweeping over regularly, bringing fertility to the land. I have seedlings to go into the garden; at this time of year we show faith that the coming season will be a good one by blessing crops. To nurture plants through the long summer takes commitment and patience and we begin the process now. Long ago the Celts blessed the fields at Beltane after the planting at Ostara by making love on the ground, but I think I will stick with spilling a little blessed wine. 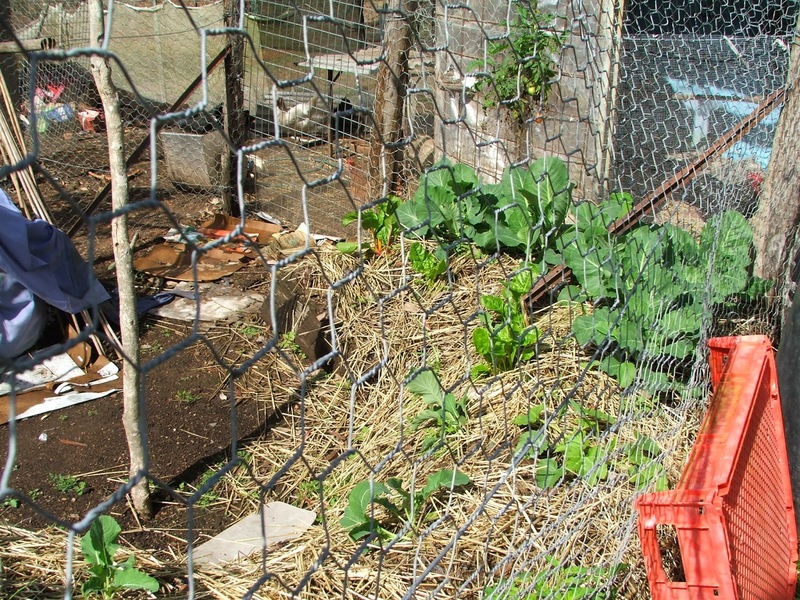 The Hugelkulture beds have some space for seedlings. 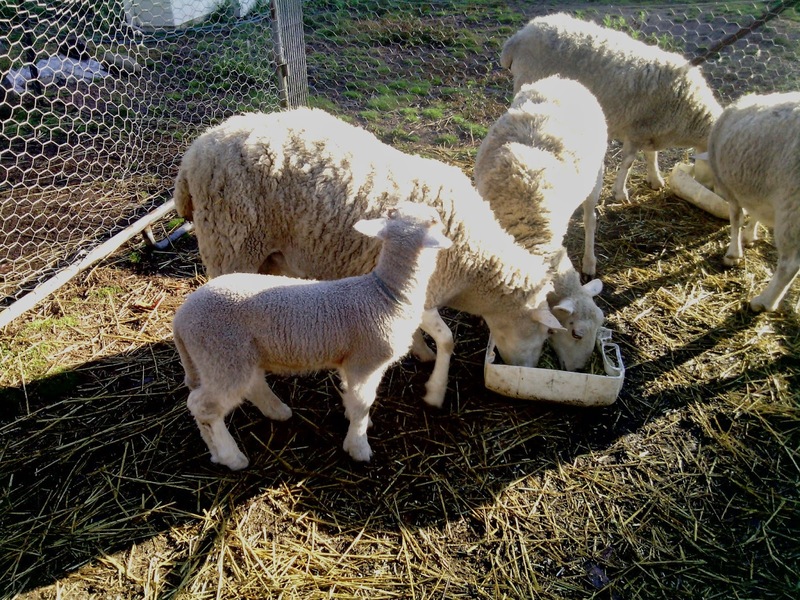 The lambs need a drench; Beltane is primarily a fertility sabbat, but it also is a time of protection, especially for domestic stock. 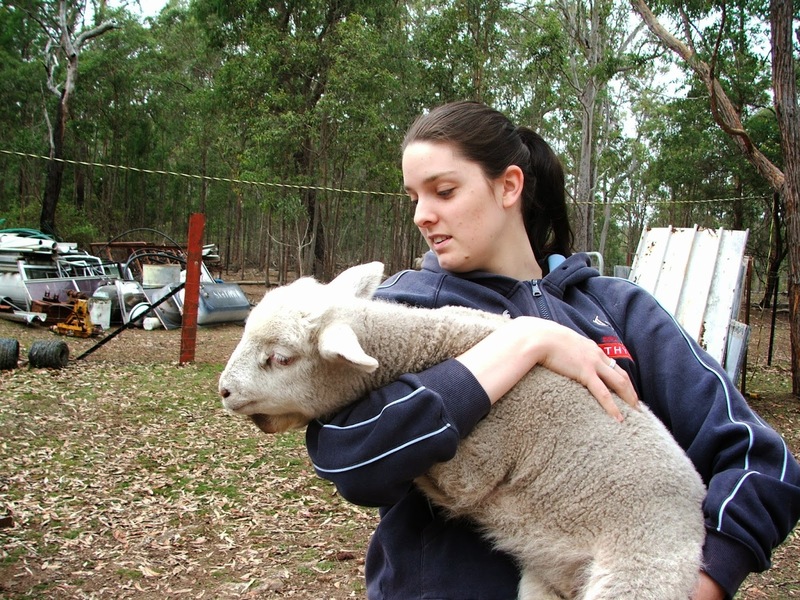 It is the time of year when babies are becoming juveniles in the flock and require a lot of care and protection. Traditionally, the stock are driven between two bonfires at this time to ensure their health for the coming year, I will be drenching the lambs with the same state of mind and intent. I found a great frame loom plan I could make; fertility is not always about having babies, it is also about letting your creativity flow. I will research my new loom and make notes of what I need to build it as a Beltane gift to myself. That is my Beltane…how was yours?